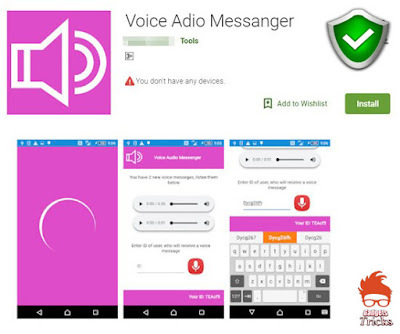 Many Malicious apps on Google play posing as a legitimate voice messenger pop-ups fake survey forms in user’s devices and generate fraudulent ad clicks. Security researchers from TrendMicro observed a number of malicious apps and they have deployed one by one since October and the cybercriminals continue to add more features to those apps. Once such voice messenger app that contains common behaviors analyzed by researchers, all the identified apps having the same codes, behavior and they are from the same developer. Once these malicious apps downloaded to the user’s device, then it establishes a connection with the C&C server then decrypts and execute the payload. We have not observed communication with the server, we believe that this feature is still in development, researchers said. The app use to open the face survey form in default browser, if default browser not preferred then the app will open survey form in any one of the browsers that include Boat Browser, Brave, Chrome, Cheetah, Dolphin, DU, Firefox, Jiubang Digital Portal, Link Bubble, Opera, Opera Mini, Puffin, and UC. All the identified apps have been reported to Google by Trend Micro and the malicious apps are removed now. Recently a massive ad fraud scheme uncovered that tracked users when they are downloaded new apps and use their to claim the credit, this process called as click flooding and click injection. 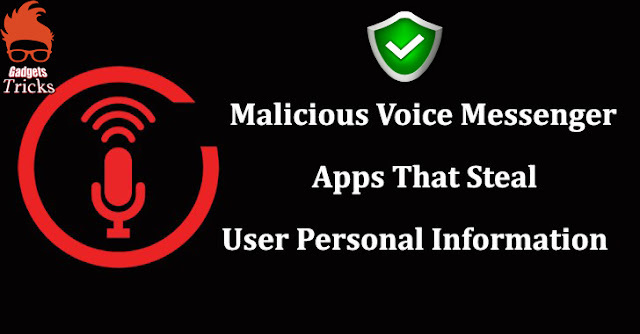 Beware of such apps and make sure you have authorize apps in your smart phone.